My mission is to support women to be self-compassionate, heard, and empowered. "I suffered a complete physical breakdown . . ."
For over 30 years I was an award winning advertising director who would take my national corporate clients through a needs analysis to identify their goals and uncover any obstacles they faced and then develop a step-by-step strategy that would be easy to implement into their existing operations so they could achieve their desired outcome. Fueled with a strong entrepreneurial drive, I co-founded an international high-tech manufacturing company and years later launched three separate advertising consulting agencies. To the world I was highly responsible, well respected, capable, and on the surface very successful. However the constant fight-or-flight stress took its toll, and I suffered a complete physical breakdown, unable to get out of bed to run my businesses or take care of myself or family from exhaustion. "At last I had answers . . ."
After having spending years and savings searching for answers from a multitude of doctors and practitioners - often being told it was all in my head - trying endless potential remedies and diets, I at last had answers - I received the proper functional laboratory tests and was accurately diagnosed with advanced "Stage 3 Adrenal Dysfunction", Leaky Gut Syndrome, and Hypothyroidism. I finally stopped chasing symptoms and was able to uncover the underlying causes that connected all the different health crises to make the necessary changes in my life that led to regaining my health and energy. Inspired by my own health recovery journey, I decided to go back to school and follow my passions for cooking and holistic living. 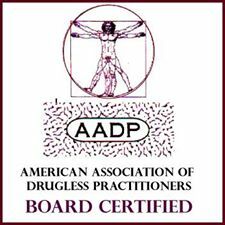 First I received my initial training at the Institute for Integrative Nutrition® (IIN) and became certified as an Integrative Nutrition Health Coach through the American Association of Drugless Practitioners (AADP). During my training, I studied over 100 dietary theories, practical lifestyle management techniques, and innovative coaching methods with some of the world’s top health and wellness experts. My teachers included Dr. Andrew Weil, Director of the Arizona Center for Integrative Medicine; Dr. Deepak Chopra, leader in the field of mind-body medicine; Dr. David Katz, Director of Yale University’s Prevention Research Center; Dr. Walter Willett, Chair of Nutrition at Harvard University; Geneen Roth, bestselling author and expert on emotional eating; Dr. Mark Hyman; Dr. Joseph Mercola; and many other leading researchers and nutrition authorities. 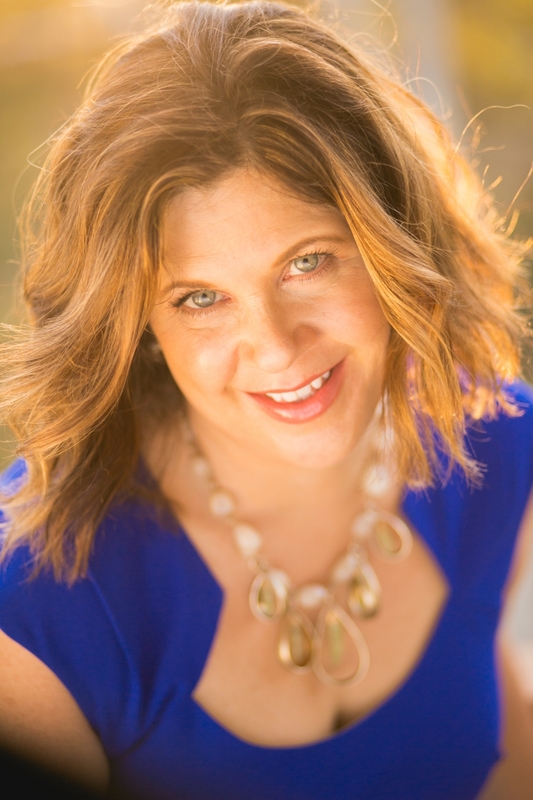 "Today, I help other women cut through their overwhelm and find their own answers . 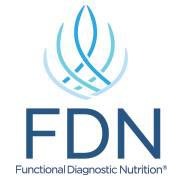 . ."
Years later I wanted to be able to offer my clients the same functional lab tests that had helped me uncover hidden stressors and health blocking factors instead of chasing symptoms, so I became certified as a Functional Diagnostic Nutrition™ (FDN) Practitioner. Using functional lab work, FDN identifies healing opportunities and engages each client in a health building process using proven, potent, professional protocols such as the D.R.E.S.S. for Health Success® program including: Diet, Rest, Exercise, Supplements and Stress Reduction. This natural, holistic approach yields the highest level of positive clinical outcomes. We don't medicate, we educate! 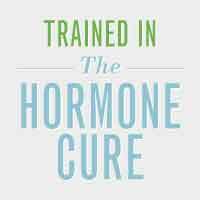 I also became certified as a Hormone Cure Coach, through Dr. Sara Gottfried, MD Hormone Cure Program® to help other women cut through their overwhelm and find the answers to their own chronic fatigue and related health concerns and provide guided support along the way. 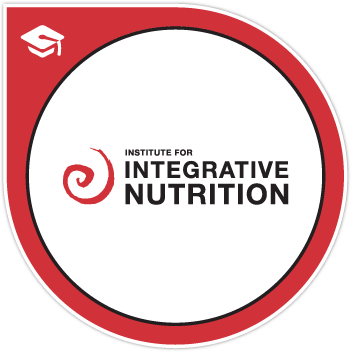 My education has equipped me with extensive knowledge in holistic nutrition, health coaching, and preventive health. As a Gluten-Free Chef Consultant and Corporate Wellness Coach, I helped company staff and business networking groups to overcome their fear of cooking quick healthy meals and addressed navigating food sensitivities to gluten, dairy and soy while on the job to achieve health, weight, and productivity goals. Drawing on these skills and my knowledge of different dietary theories, I have successfully used proven assessments and protocols that have helped thousands to guide my clients to be able to connect with their issues and gradually adopt simple lifestyle changes and create lasting relief. Click here to schedule a FREE Health Discovery Session and find out how you too can regain your energy and get empowered with your health! The information presented on www.CreativeBalanceHealth.com is for educational purposes only and is not intended to provide or take the place of medical advice and treatment from your personal physicians. Please click here to see Full Disclaimer. Click here to book your 30-minute Health Discovery Session! “Claire is an expert health coach who has developed a unique and successful customized strategy to improve health and lifestyle patterns. . .Under Claire’s skillful guidance towards a deeper awareness and alignment with empowering core goals, I felt heard, validated, supported, less stressed, more peaceful, and happier with my choices. . .Claire provides targeted support for implementing positive changes and self-care that renew energy, health, and radiance to more fully enjoy life.” – Laurel S.